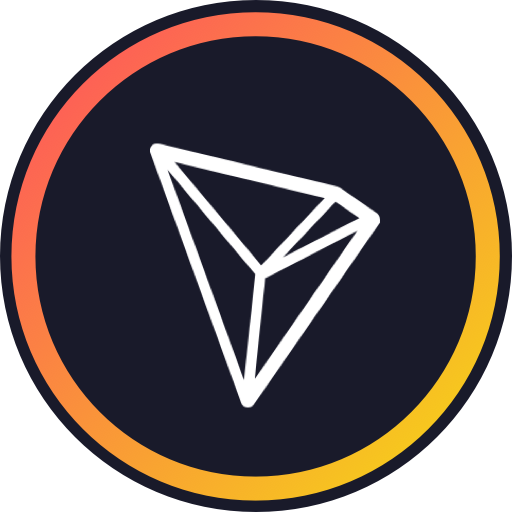 To find and edit your Tron Node IPs in TronWallet first tap on the rightmost icon on your navigation tab bar to go to Settings. There, tap on Network Button. You will be taken to the Network screen where you can find the currently used Main and Solidity Node IPs. If you so choose, you can also edit those IPs at your own risk (do this only if you have complete understanding of what you are doing as this action may cause unexpected problems with your wallet).